17.03.2016. 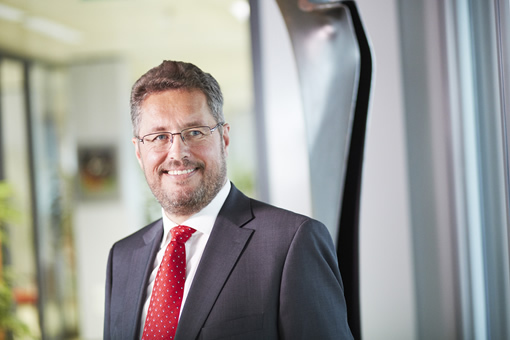 New appointment to the Rittal Management Board: Owner Friedhelm Loh has appointed the manager Dr. Karl-Ulrich Köhler to become CEO of Rittal International Stiftung & Co. KG, as well as the Chairman of the Management Board of Rittal GmbH & Co. KG on 1 July 2016. 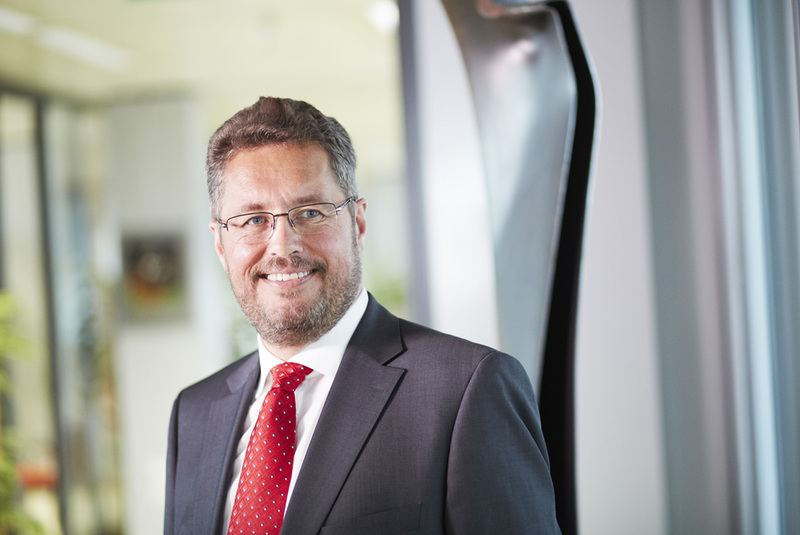 He will thus assume responsibility for all the business divisions of the world's leading system provider for control and switchgear manufacturing and for the roughly 10,000 employees of the largest company of the Friedhelm Loh Group. Karl-Ulrich Köhler, who is 59 years old and holds a doctorate in engineering, was CEO and Managing Director of Tata Steel Europe and a member of the Board of Tata Steel Limited in India from 2010 onwards. In his role at Tata Steel Dr. Köhler has helped the business to become more customer focused, more weighted towards innovative, premium products and significantly more competitive. Previously, Dr. Köhler had been responsible for a number of functions in ThyssenKrupp’s steel segment. Until 2009, he had been responsible for ThyssenKrupp Steel and had been a member of the Executive Board of ThyssenKrupp AG. “Thanks to his engineering education, his leadership experience in large corporate structures and his knowledge of international markets, Dr. Köhler has the positive prerequisites needed for this new and challenging task. He knows Rittal through his 10 years of service on the Friedhelm Loh Group’s Advisory Board, and he has been able to acquire a great deal of companyspecific knowledge” said Friedhelm Loh, owner of the Friedhelm Loh Group, the globally active familyowned enterprise. By joining the Rittal Management Board, Dr. Köhler will be stepping down from the Friedhelm Loh Group’s Advisory Board. Image: "Leading Rittal represents a fascinating and exciting challenge. Global growth combined with the target of market leadership through innovations and our expertise to solve problems will drive us to excellence", declares Dr. Karl-Ulrich Köhler, the future CEO of Rittal International Stiftung & Co. KG, and Chairman of the Management Board of Rittal GmbH & Co. KG.